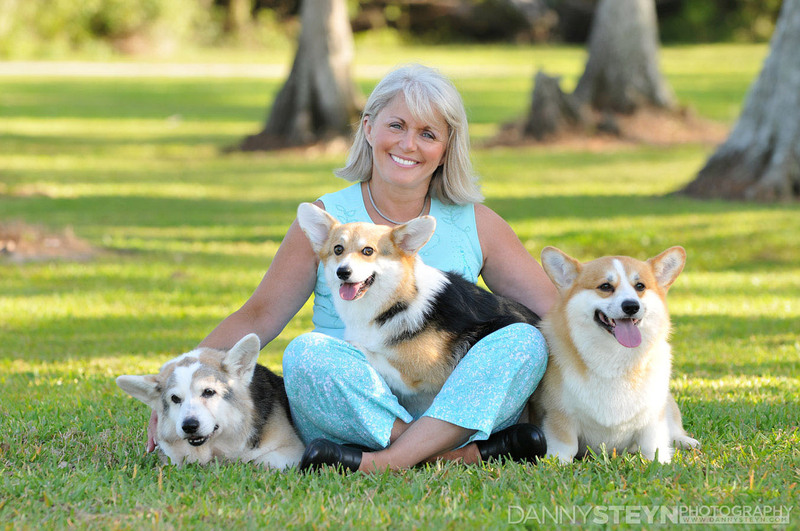 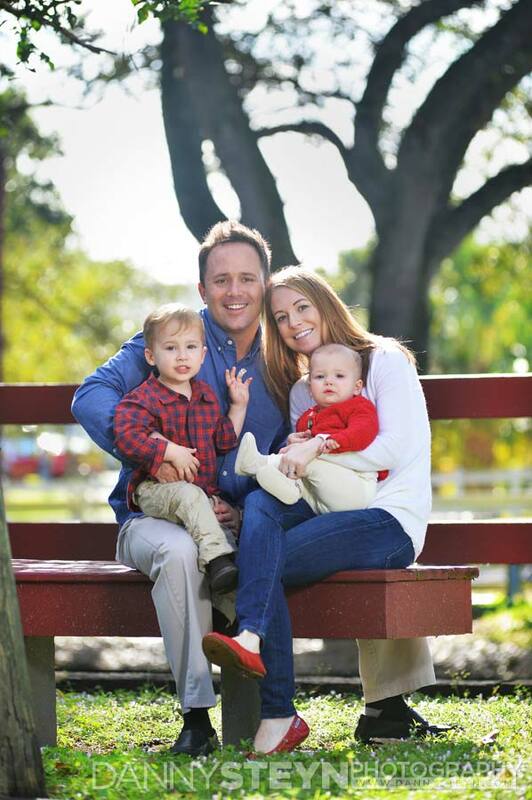 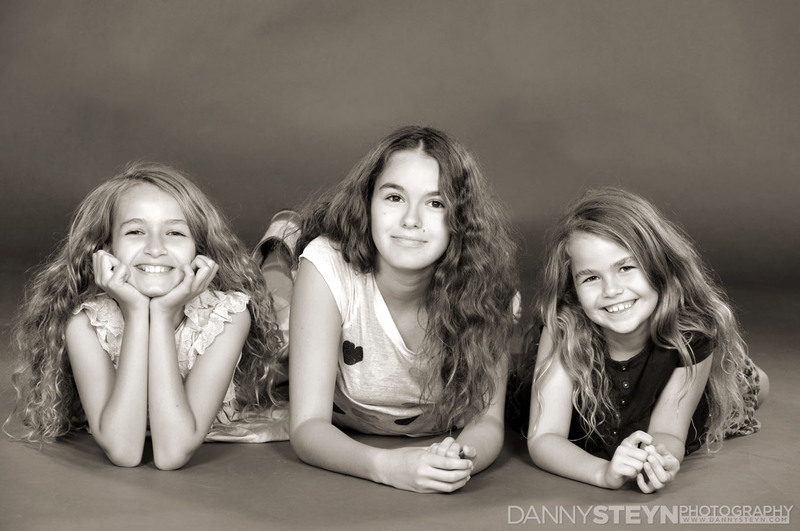 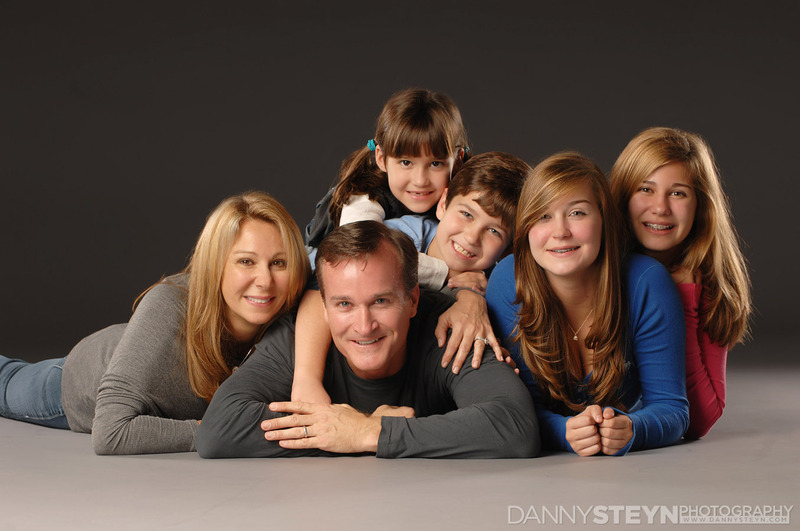 Danny Steyn is a professional family portrait photographer based in Fort Lauderdale South Florida and specializes in photographing people and families. 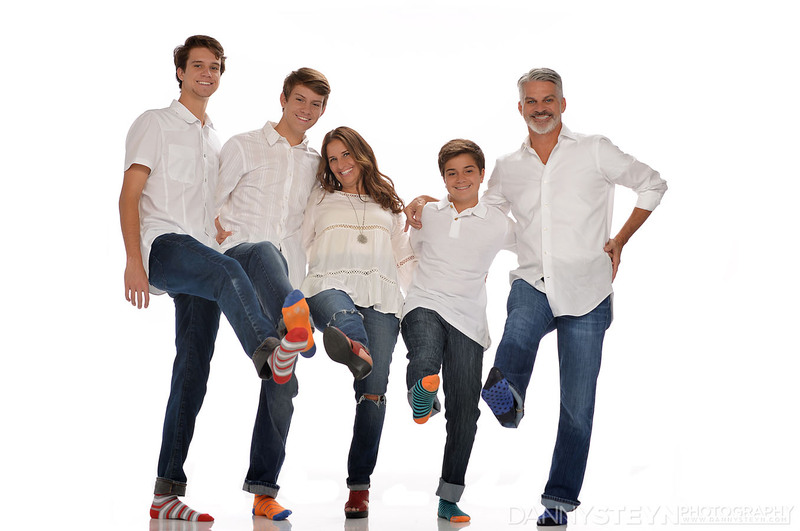 Danny's family portrait photography business is thriving and his outdoor natural approach to family portraits ensures that his calendar is booked well in advance. 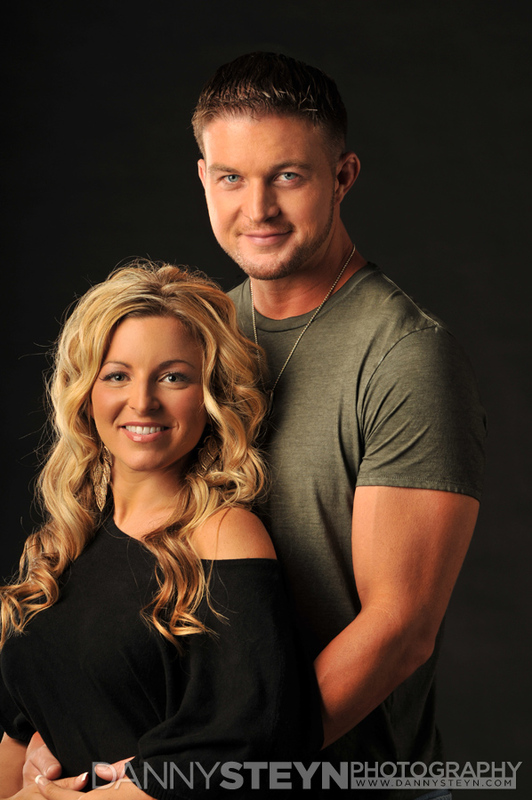 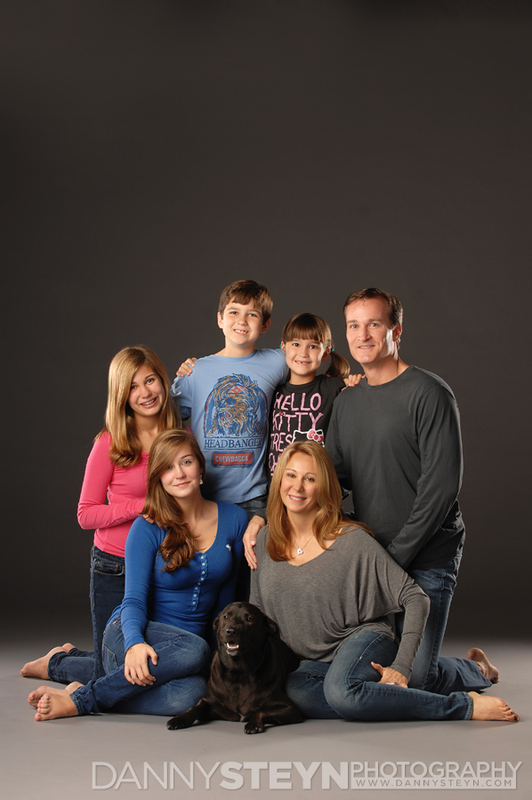 We also offer family portraits in our comfortable, state of the art Fort Lauderdale Photography Studio. 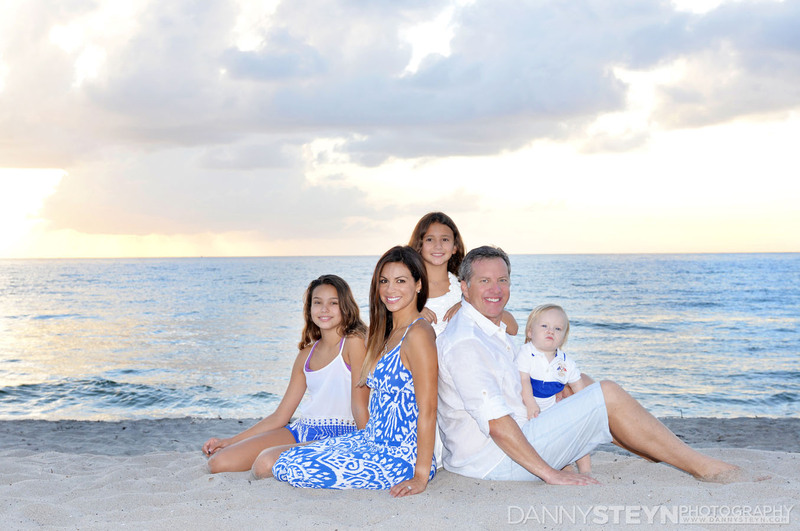 Danny prefers to work in natural tropical outdoor and beach surroundings that capture the essence of South Florida and his family portraits reflect that casual, yet elegant lifestyle. 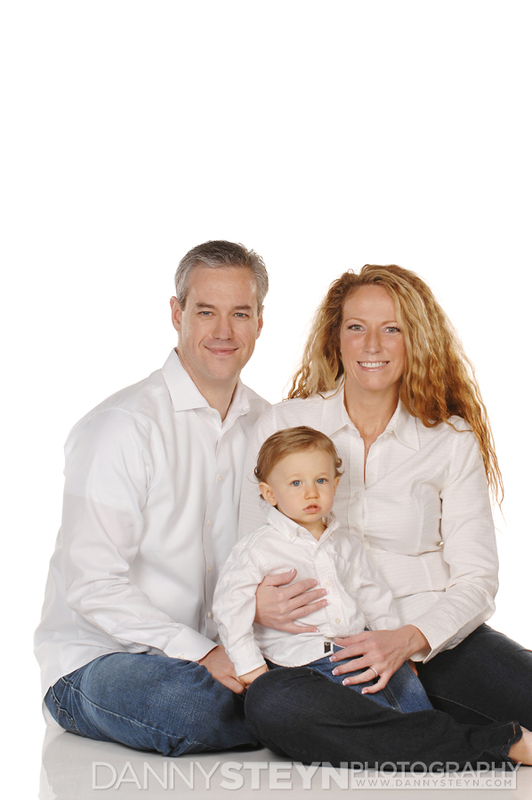 Of course we also have our stunning studio to do the more formal family portraits. 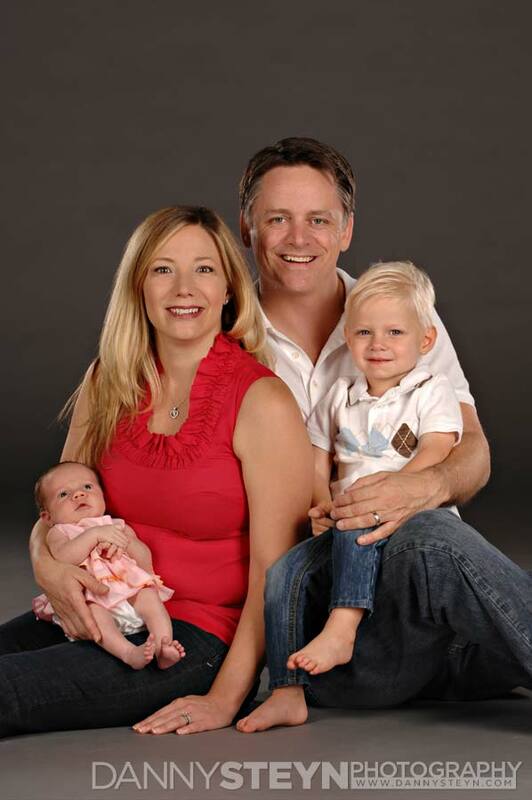 And because south Florida is such a popular destination we spend a lot of time photographing out of town visitors spending their family vacations down here. 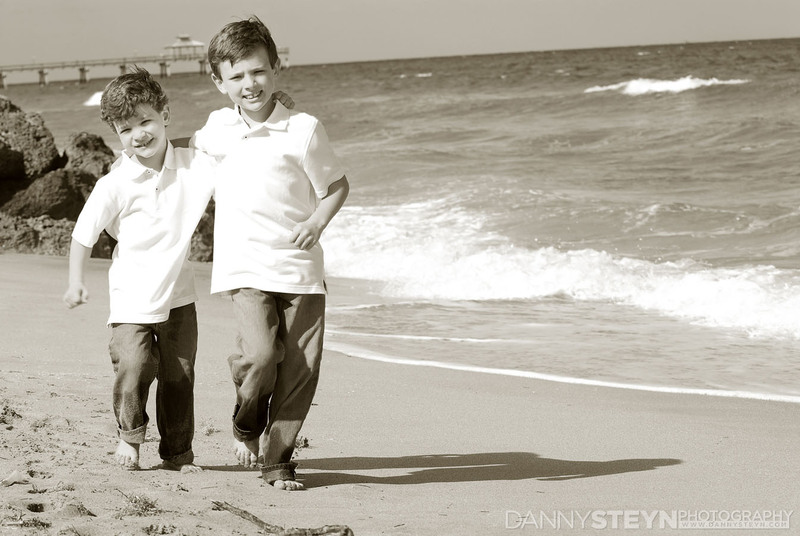 We are proud to say that our family portrait photography graces the walls of some of the finest homes in Miami, Fort Lauderdale, Boca Raton, and Palm Beach. 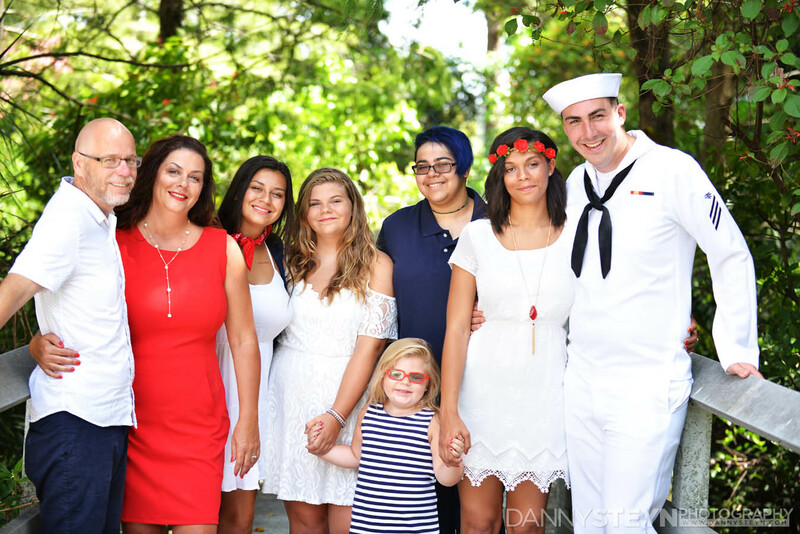 Our family portrait photography utilizing the beautiful settings that Fort Lauderdale offers, provides a beautiful lasting memory and makes a perfect gift. 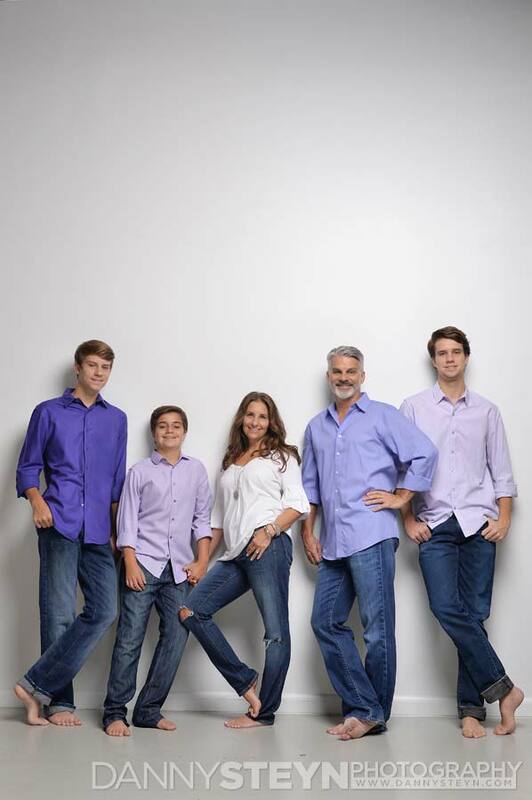 So if you are a local South Floridian, or a visitor to South Florida, and you are looking for the best in family portrait photography, call us now to book your family portrait session today.